We have been training our own translators and interpreters, acknowledged to provide top-level translation to western clients in the oil and gas sector since 1993. We provide unique professional language training for translators and interpreters tailored to the needs our clients. Language training for all requirements and abilities: General English, Business English, English Immersion, Russian and Kazakh as second languages. We also have a team of esteemed native speakers from the UK. Technical training from essential HSE to advanced technical skills – we have a comprehensive matrix of courses for all positions. Everything from basic site induction to major emergency management courses, and on the administrative side from budget handling to business and report writing. We provide solutions in the sphere of corporate training to developing talent and give employees the skills to handle demanding management positions, including leadership skills, conflict management and handling stressful situations. All our trainers are highly trained experts. Our language trainers are all professionals in the field of philology, linguistics and foreign language teaching. The majority of them hold international teaching certificates (Cambridge RSACELTA, DELTA, International House, ICELT, etc. ), which serves as a guarantee of high quality professional teaching and quick results. All teachers undergo preliminary training in teaching according to programs developed by our partners Lucullus language school. Teachers’ activities are constantly supervised and coordinated. Our translation trainers are all experienced not only in education but also in the translation and interpreting profession themselves to ensure they fully understand the needs of both their trainees and the client. 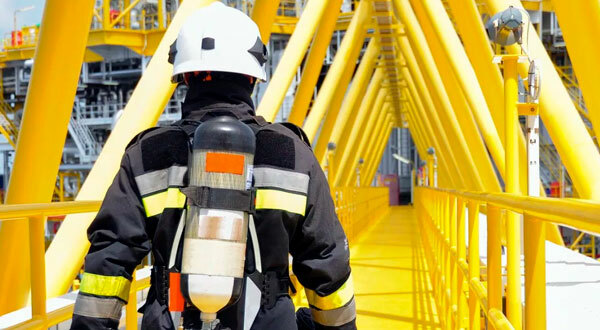 RTG group’s specialization in the oil and gas industry in Kazakhstan, Russia and the CIS means that our training operations are specifically geared for that market. We tailor all our training programs to the needs of the client and the industry. If you are not sure what your staff need, our experts can assess their level and/or specific training requirements. RTG Group strictly observes the code of professional ethics and business conduct and does not disclose confidential information to third parties. 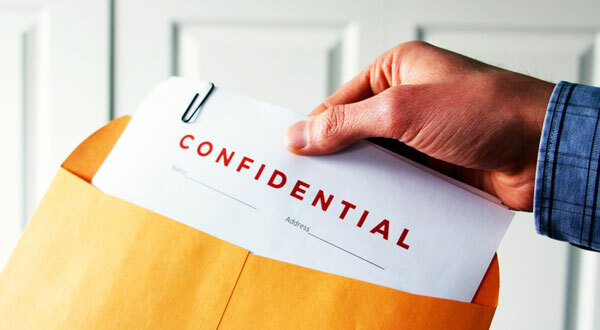 We understand your confidentiality issues. Our stable workforce, project management process and commitment to professional ethics ensure the permanent security of your projects, documents, and verbal communications. RTG Tilmash Kazakhstan LLР maintains confidentiality between our clients and their customers.